106 Easy Street Concord, NC. | MLS# 3367374 | Kannapolis Homes for Sale, Property Search in Kannapolis. 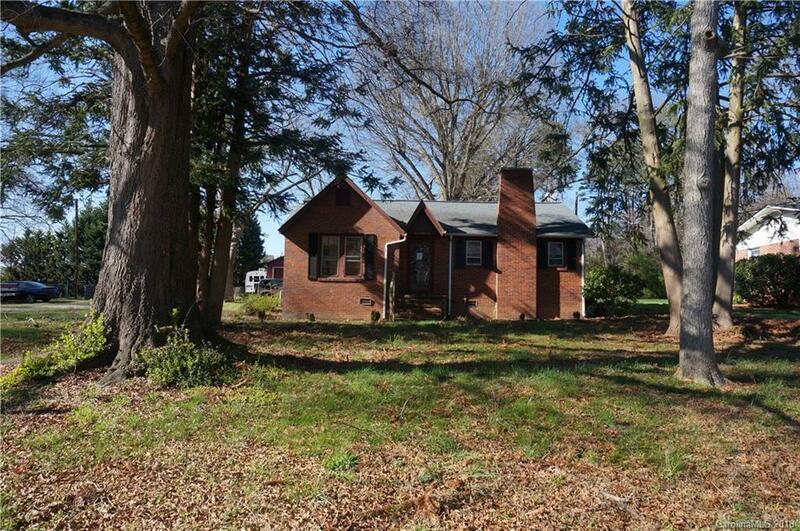 3 bedroom, 1 bath brick home with detached wired 2 car garage. With some TLC, this home could shine again! Home being SOLD AS-IS.